Spread the word! A prominent University is offering many FREE online genealogy and family history courses. You're probably asking yourself, which University? Well, it's Brigham Young University; BYU. There is no need to travel, we can take these courses online at our convenience. I just signed up for the "Family Records" course, and I was shocked at how easy this was. Click on the course you want (below). Enter your email, name, and address and click "submit". Within seconds you will receive a confirmation email with a link. That's it!! You're ready to get started with your first lesson. Enjoy!! Here's a snapshot of the BYU Independent Study website. (Click image to enlarge). Have fun and keep connecting the dots!! Some sites providing education online and buy essays with low cost. Thank you assistant about it. Thank you. This is really interesting courses. Hi! 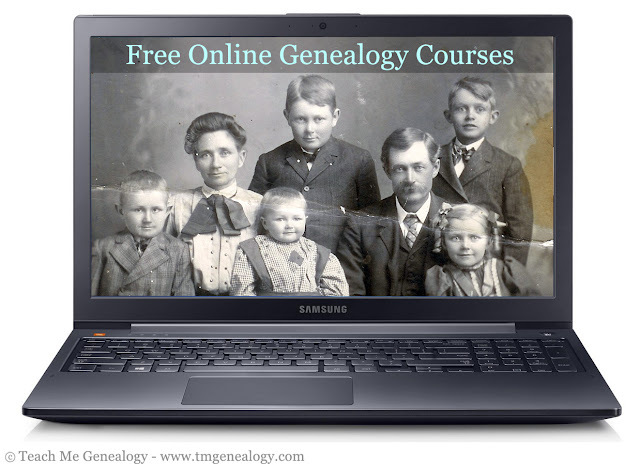 Thank you very much for these Free Online Genealogy and family History Courses. help me write an essay ? Or can you recommend me any essay service? Wow! This free online genealogy family history courses is very nice idea and opportunity for everyone. Thanks for this detailed description. I will definitely take part in this. And recommend to all my friends. Please keep it good posting. I'll be waiting for!